Brailling was something twelve-year-old Mattias Long learned to master during the games of Scrabble he used to play with his mother while they waited for his father, Wile, to close up the family restaurant. But now, one year after his father’s suicide, it’s Mattias who feels cheated. He hates his father. He hates him for leaving Mattias and his sister, Georgie, alone. He hates him for turning his mother into a young widow who hasn’t left the house in months. And he hates his father for leaving behind his stupid tree. Four of them are planted outside the restaurant, one for each family member, his father’s now casting the biggest shadow. That is until Mattias’s mother, no longer able to stand the sight of the tree, hires a local landscaper to remove it in the middle of the night. This seemingly unremarkable act soon sets in motion of series of events in the small Colorado ski town that leaves more than just young Mattias groping in the dark for answers. 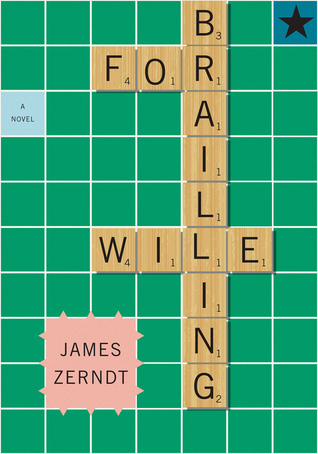 Brailling For Wile is a unique novel told from multiple points of view about loss and the lengths some will go to heal the human heart. Ultimately, it is a story about lives being uprooted and what it takes to go on living even when everything in the world might be telling us it isn’t possible to. I adore the writing style of James Zerndt. 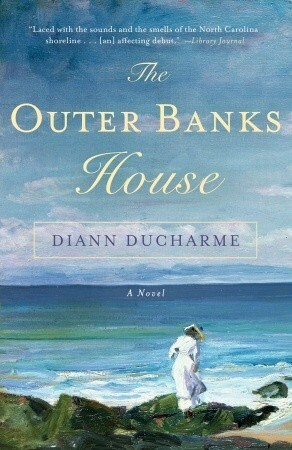 This is my second novel by this author. I really must read the others, because he has a certain way with words and telling a story. He is the King of POVs. There are multiple POVs in this story, but it is done in a way where it doesn't take away from the story, but enhances it. Also, I do not get confused about who is talking. This was a good, quick book about how the acts one person can impact many people even after the person is gone. WHICH I loved the whole symbolism behind the trees and scrabble. Beautifully done. At first I rolled my eyes about the connection of scrabble, but after a while it all connected with me and I actually grew to like it. There is not much else I can without spoiling the book for everyone, but yes, the ending was good and it fit. In the end, I highly recommend this for people who like people stories. This is a people book with a serious and horrible act of one person. I wish I could have connected the with characters, but I don't think it took away from the story even though i didn't connect with it. Out of five stars, I shall stamp this with 3 stars.